Saturday 8th March at 2pm sees the official launch of Estigate, the new album from myself and saxophonist Colin Webster. You can preview the album and buy a copy at Linear Obsessional’s bandcamp page here. 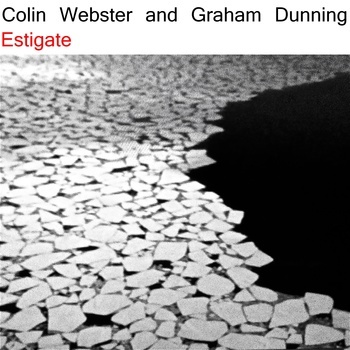 ESTIGATE is the new album by the saxophone and turntables duo of Colin Webster and Graham. To launch this release on Linear Obsessional Recordings, the duo are playing an intimate show at Electric Knife Records in Kentish Town. Support is from Louie Rice and Vasco Alves (live electronics). We’ve also had a glowing review from the Eyes For Ears blog, here.